SAN CLEMENTE, CA, May 30, 2018 – The California Self Storage Association‘s recent decision to grant Charity Storage an Affiliate Membership is a culmination of several years of committed support by the CSSA and Erin King, Executive Director, to the Charity Storage mission. The two organizations have made giving back to the communities we serve a priority. In the past several years, CSSA has consistently made Charity Storage a part of industry events and given us an opportunity to connect with California owners, operators and vendors. 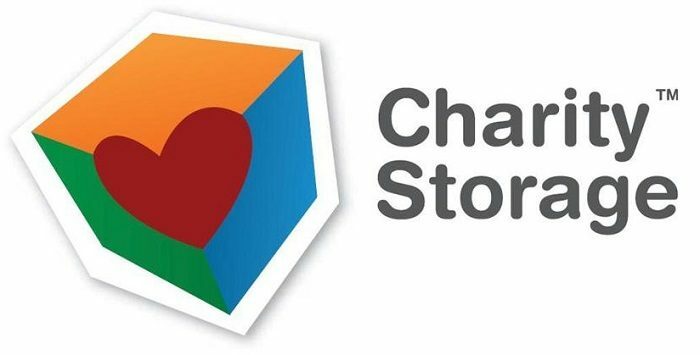 This has enabled Charity Storage to increase the Giving Back Program visibility in California, Nevada and Arizona, which has resulted in an upsurge of enrollments. Consequently, more Charity Storage Auctions are being held in the region, generating more funds for charities. Charity Storage has raised nearly $500,000 through auctions of donated and abandoned items, as well as Sponsorships, which offset operating costs and allow us to give 90% of auction proceeds to other charities. World-Class Industry Events; Annual Owners Summit held in Newport Beach, CA and the West Coast Owners Conference held in Napa, CA.